This is the second post for today, so please be sure you check out our group post! You can view that HERE! Now the Color Throwdown is celebrating thier 100th Challenge! Here are the colors. GO HERE to check out —-> Color Throwdown 100th Challenge! I am participating by donating the All-a-Flutter package to one lucky participant! Here is a Pretty Package © that will make your heart feel All A Flutter ©! 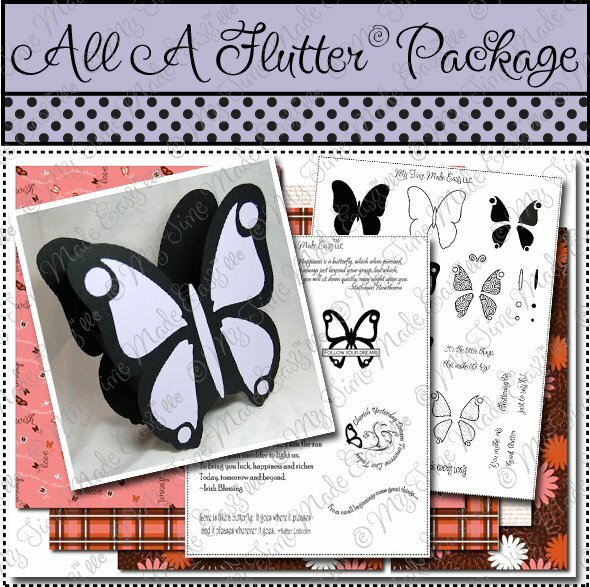 That’s right we have gathered all the pretty butterflies into one easy package. Be sure you visit the Color Throwdown blog where an entire list of prizes will be posted, along with the Inlinkz tool for people to enter their creations ! !